NOTE: You are purchasing a standalone product; MyArtsLab does not come packaged with this content. If you would like to purchase both the physical text and MyArtsLab, search for ISBN-10: 0134127137 / ISBN-13: 9780134127132. That package includes ISBN-10: 0133843750 / ISBN-13: 9780133843750 and ISBN-10: 0133847896 / ISBN-13: 9780133847895. MyArtsLab should only be purchased when required by an instructor. 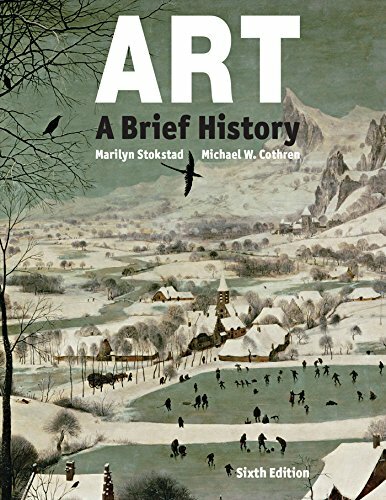 Purchase Art: A Brief History at Discounted Prices ✓ FREE DELIVERY possible on eligible purchases.